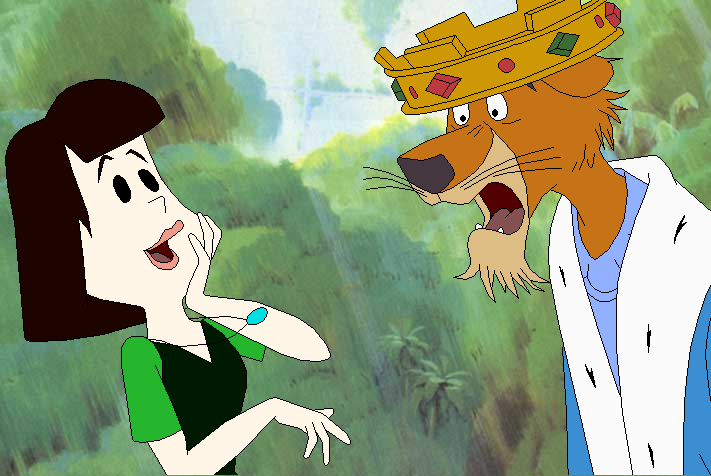 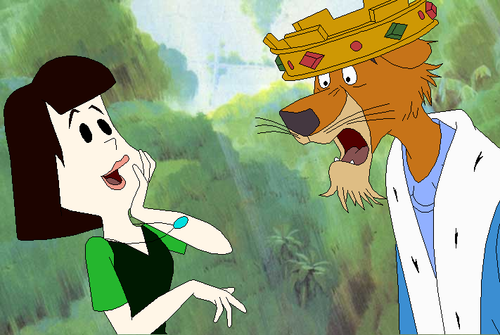 Robyn kofia. . Wallpaper and background images in the Walt Disney's Robin kofia club tagged: robin hood disney film screencaps animated film walt disney's robin hood.